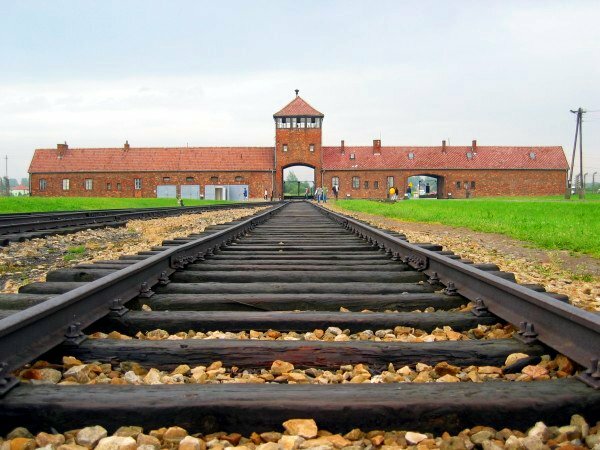 Leaders of Polish Jewry offered diverging reactions to the controversial bill passed Friday in the country’s parliament, which aims to criminalise the term “Polish death camps” and claims of complicity by Poland in Nazi crimes. Artur Hoffman, the president of the TSKZ cultural organisations of Polish Jews said he strongly supported the bill whereas Rabbi Eliezer Gur-Ari of the Chabad movement in Poland said he opposed it, the Israeli daily Makor Rishon reported Sunday. With 1,200 registered members from 15 cities, TSKZ is the oldest and largest Jewish group in Poland. But Gur-Ari said he opposes the bill because “it would be a great sin to erase the actions of the Poles during the Holocaust. Many of them collaborated. There were rescuers but they were not the majority,” he told Makor Rishon. In addition to some four million Jews, the Nazis killed three million Polish non-Jews, whom they regarded as lesser humans. 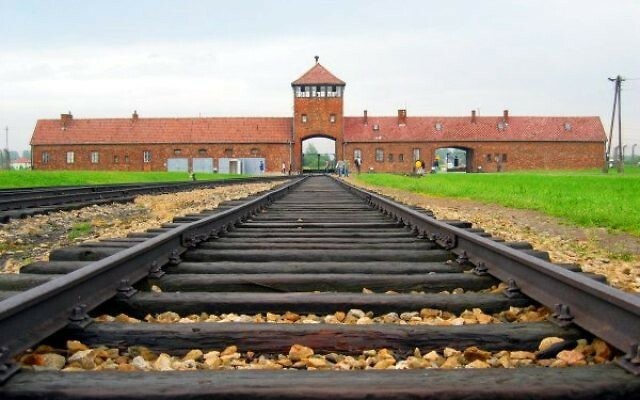 Poles may have killed 2,500 Jews during the Holocaust, according to Polish Chief Rabbi Michael Schudrich, though Efraim Zuroff, Eastern Europe director for the Simon Wiesenthal Centre, told JTA the actual number may have been higher. Many Jewish organisations also condemned the bill, with the World Jewish Congress calling it a “historical obfuscation” and an “attack on democracy.” Zuroff also criticised the bill as excessive and meant to “reject any criticism” on the actions of many Poles he said betrayed or killed Jews during the Holocaust. But, he added, the Polish government’s opposition to the term “Polish death camps” is justified. Polish President Anderzej Duda responded to the wave of condemnations by saying he may introduce changes to the language of the bill as it progresses. Duda’s right-wing Law and Justice Party is “reversing course” from previous governments that acknowledged that many Poles betrayed or killed Jews, in addition to thousands who rescued them, Zuroff said.